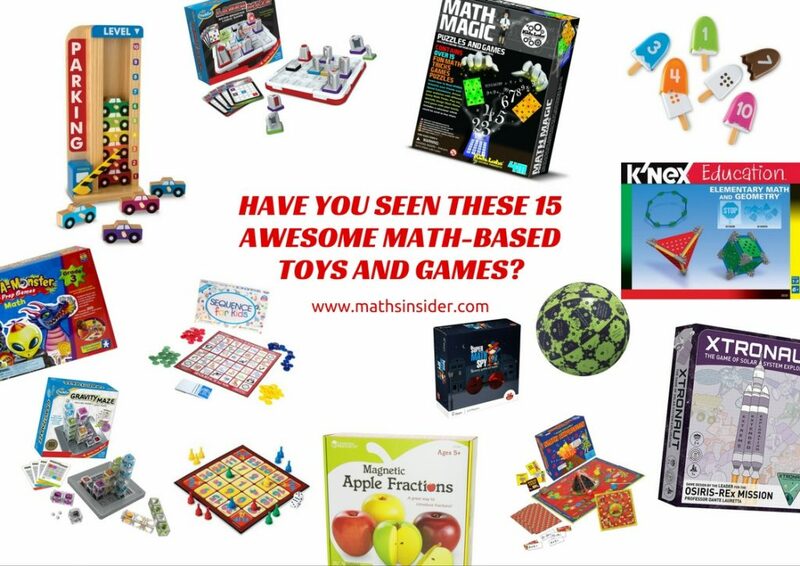 Have You Seen These 15 Awesome Math Toys and Games? 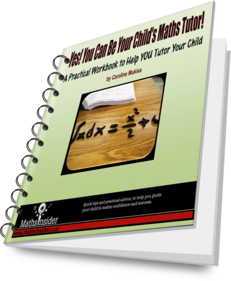 Are you keen to help your children cement the math skills they’re learning, but finding them less than willing to spend their free time practising times tables or number bonds? 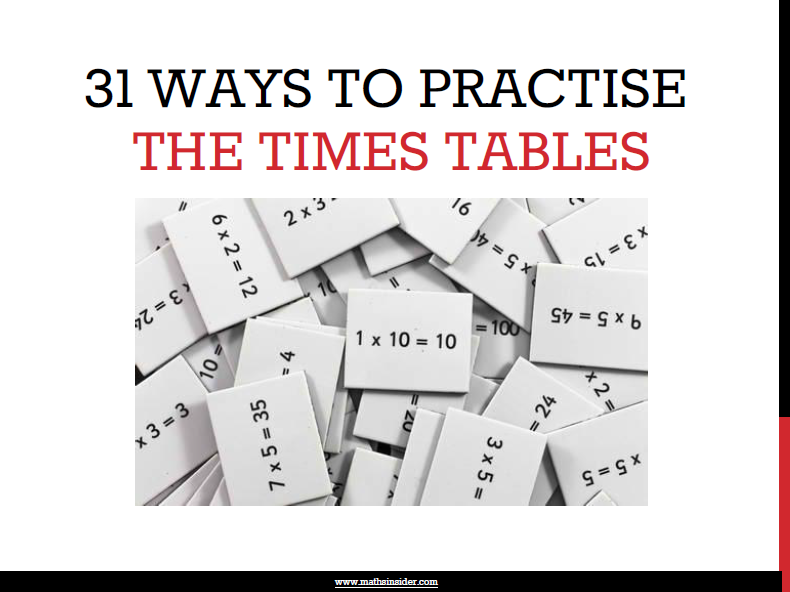 Hopefully, you’ve had a chance to look around here at Maths Insider to see some of my suggestions for ways to make math practice more fun. 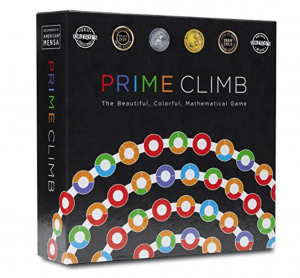 Here’s a list of math toys and games with a definite emphasis on fun and a whole lot of math learning thrown in for good measure. 1 Smart Snacks Number Pops – a fun way to encourage number recognition and fine motor skills at the same time. Match the numbers to the dots and slide the coloured shell over the corresponding lolly. Contains 10 ice cream pops. Recommended for age 2+. 2 Melissa & Doug’s Stack & Count Parking Garage is a sturdy, colourful toy that will appeal to car-crazy toddlers, and teach them their numbers while they play. Your kids will love dropping the wooden cars into the slot and seeing them fit neatly on top of the car beneath. 3 In this Math Explosion Game, the math side of things takes a very definite second-place to the excitement of exploding a volcano! The game uses customised math facts making it suitable for a range of ages to play together. 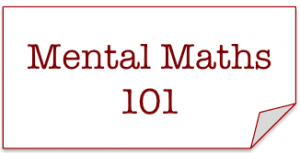 Math practice and volcanic eruptions – what’s not to like? 2-4 players. Recommended for age 5+. 4 The Magnetic Apple Fractions toy helps link important math concepts with everyday experiences. Colour-coded plastic pieces are held together by magnets to create a fun toy that helps develop awareness of fractions. Comes with an activity guide to help you get the most out of it. 5 Sequence for Kids looks just like a normal board game, it doesn’t scream ‘I’m an educational toy’, making it ideal for those of us with more cynical children. A strategy-building game that can be played by non-readers but which is engaging enough for adults as well. Throw in a side order of unicorns and dragons, and you’re sure to find this one a crowd-pleaser. 2-4 players. Recommended for ages 3-6. 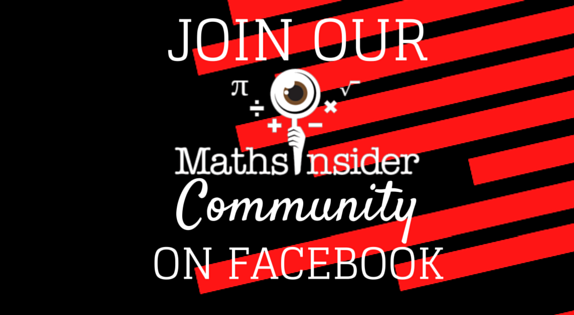 6 Do you fancy being a Super Math Spy? 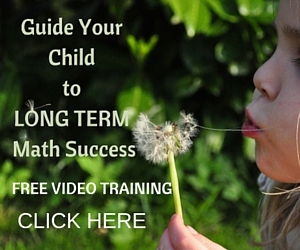 Use your super-fast mental math skills to carry out secret missions. Complete with spy goggles and finger-print cards, this is a fun game that’s never the same. A great way to encourage the kind of speed and automatic recall of facts that we all know is so important for later math success. 2-4 players. Recommended for age 7+. 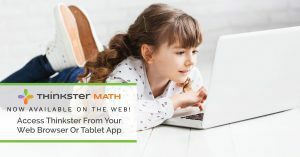 7 Make-a-Monster Math Test Prep Games. Spin the spinner, answer math questions, and race to build your own funny monster. Specifically designed to target skills needed for standardised state and national tests. This link is to the Grade 3 set, but it’s available for Grades 3-5. 2-4 players. Recommended for age 8+. 8 The best games are easy to learn but challenging to play. Flip 4 fits right into this category. A fun way to practice basic math skills and develop strategic thinking at the same time. 2-4 players. Recommended for age 8-12. 9 Build space rockets and explore the solar system in Xtronaut: The Game of Solar System Exploration. This game offers an awesome introduction to rocket science and space exploration while developing strategic thinking and planning skills. Developed by the leader of the NASA OSIRIS-REx mission, it contains a wealth of real-world learning. 10 An irresistible curiosity that is bound to attract young and old alike. The Clever Catch Multiplication Ball is a large inflatable ball covered in math problems. Perfect for either organised game-play or informal exploration. Single-player. Recommended for ages 8-15 years. 12 The Ozbot Bit is a tiny (just over 1”) robot that you programme yourself. 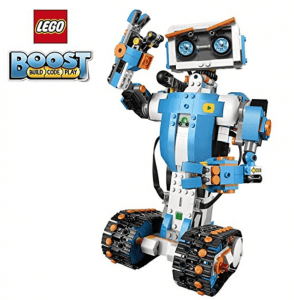 Start with basic colour-coded commands, and progress to OzoBlockly, which allows you to fully programme your robot. Coding is the latest buzz in STEM education, and this is a fun way to back up what your kids are learning at school. 13 The Laser Maze Logic Game, also from Think Fun, is another game designed to develop sequential reasoning and hone those planning skills. Arrange the mirrored tokens to reflect the laser beam onto the targets in 60 different challenges at a range of levels. 14 Do your kids like to play to an audience? Are they budding performers and entertainers? If so, the 4M Math Magic Puzzles and Games set could be the perfect addition to your rainy-day cupboard. 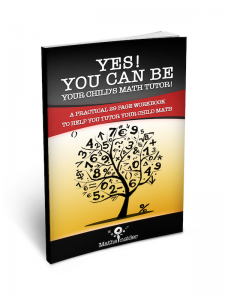 They’ll learn to perform 15 math tricks and amazing speed calculations to wow friends and family. 15 K’NEX is a classic toy that works on many levels. This Elementary Math and Geometry Building Set tallies up with national standards and common core requirements. 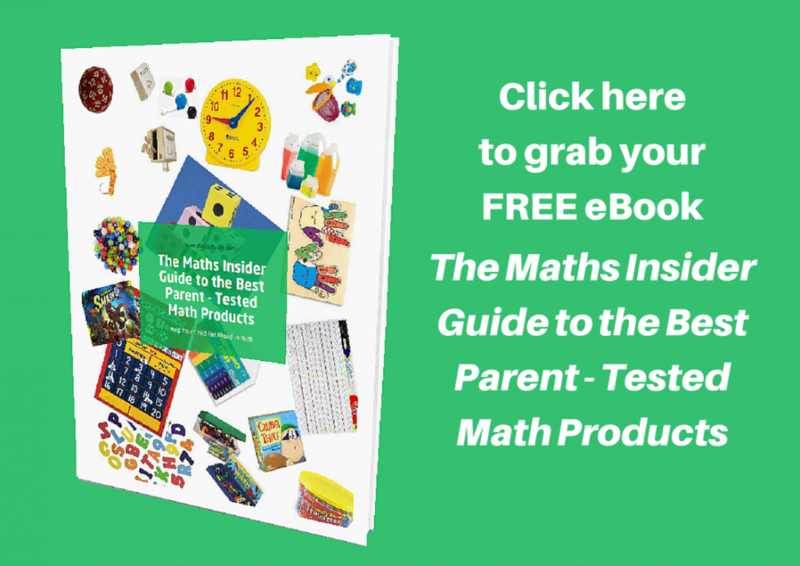 Use the teacher’s guide and building instructions, or simply play and experiment – they’ll be learning without even realising it. Set suitable for 3-4 children to use together. Recommended for ages 2-16. If you’ve liked these math toys and games ideas, click on over to my list of Brain-Building Math Board Games for Curious Kids for even more inspiration.